DG’s editor Rob Orchard will be speaking at this year’s Modern Magazine conference, a day of discussion about the future of publishing run by the excellent magCulture. The event takes place on Friday 19th September in London: come down to hear Rob rail against the iniquities of fast media and pitch his vision of a Slow Journalism revolution. Rob will be featuring alongside some superb speakers including Adam Moss, editor of New York magazine, Kai Brach, founder of Offscreen, Veronica Ditting, creative director of The Gentlewoman and Elana Schlenker, founder of Gratuitous Type. It should be a fantastic day. 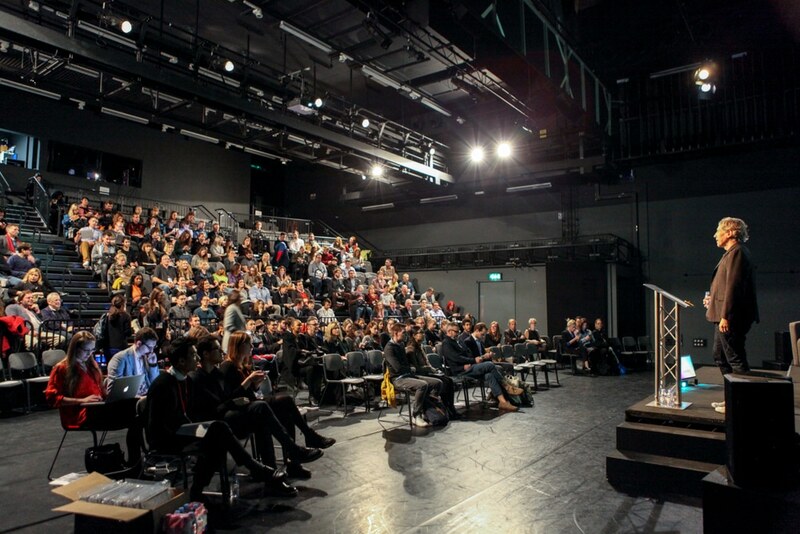 Read all about the conference and get your tickets on magCulture’s blog. This entry was posted on Wednesday, July 9th, 2014 at 4:46 pm and is filed under Events and classes, From the team.